Julep Maven June 2016 Collection Selections are Open! 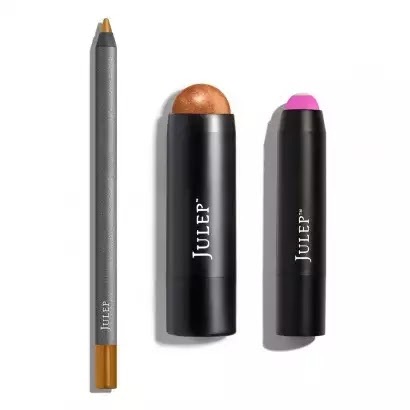 June is just around the corner and Julep has a bunch of soft pastels to share with us to celebrate the season. I'm not super in love with anything this month unfortunately, but I still plan to pick up a couple of shades to share with you. :) This month Julep is also sharing their versions of the Pantone Colours of the Year with us this month - a baby blue and a soft pink! Check them out below! Skip the Brush Crème-To-Powder Blush Stick: A one stick wonder made for luminous, dewy cheeks, but versatile on eyes and lips, too. This box comes with all four new shades! When Pencil Met Gel Long-Lasting Gel Eyeliner – Sunset Gold: An easy-to-use eye pencil that delivers the creamy formula & intense color payoff of a gel eyeliner. 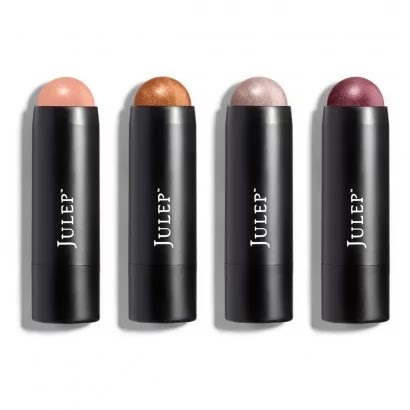 Skip the Brush Crème-To-Powder Blush Stick – Warm Bronze: A one stick wonder made for luminous, dewy cheeks, but versatile on eyes and lips, too. 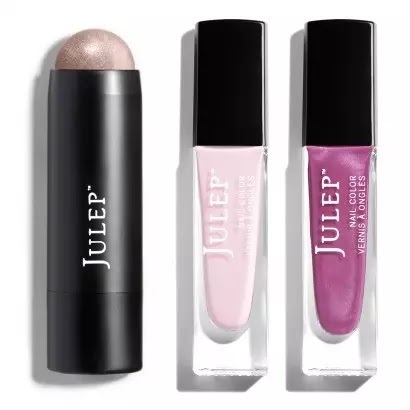 It’s Balm Full-Coverage Lip Crayon – Flamingo Pink: A full-coverage lip crayon with a moisturizing treatment core in the middle. Skip the Brush Crème-To-Powder Blush Stick – Passionfruit: A one stick wonder made for luminous, dewy cheeks, but versatile on eyes and lips, too. Skip the Brush Crème-To-Powder Blush Stick – Sweet Peach: A one stick wonder made for luminous, dewy cheeks, but versatile on eyes and lips, too. 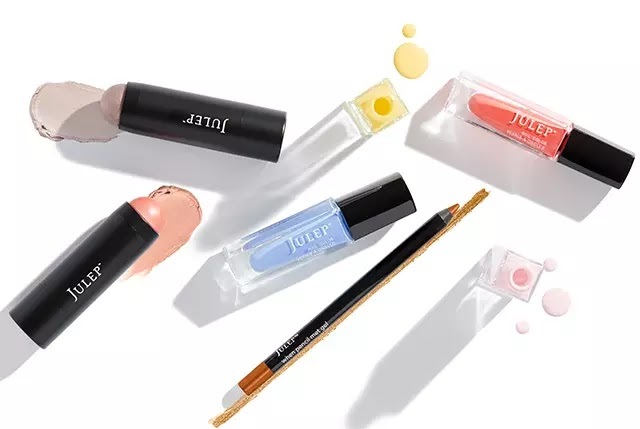 Skip the Brush Crème-To-Powder Blush Stick – Sheer Glow: A one stick wonder made for luminous, dewy cheeks, but versatile on eyes and lips, too. I ended up customizing the It Girl box with the gold eyeliner and Alaina (a grey creme from the collection that wasn't in the pre-created boxes) with while keeping the decals and Naveena.